The hottest ticket in town, HAMILTON is the story of America’s Founding Father Alexander Hamilton, an immigrant from the West Indies who became George Washington’s right-hand man during the Revolutionary War and was the new nation’s first Treasury Secretary. 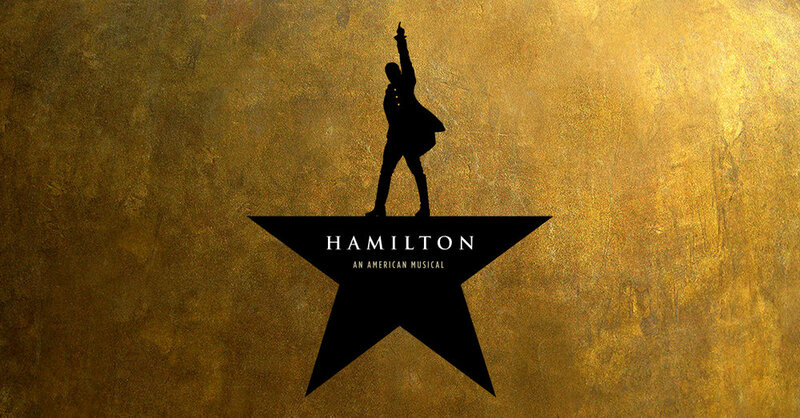 Featuring a score that blends hip-hop, jazz, blues, rap, R&B, and Broadway, HAMILTON is the story of America then, told by America now. 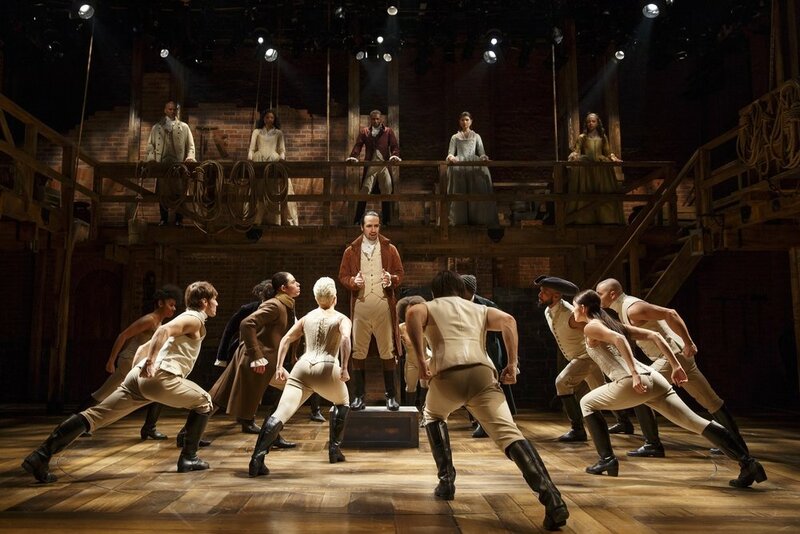 Package includes Two (2) tickets to HAMILTON on Saturday, March 18th at 8pm (ORCH-C Row N; seats 101-102) along with Two (2) Suite Service tickets. Get VIP treatment with Broadway In Chicago's Suite Service - the perfect setting for an un-paralleled night on the town! Service Suite includes: Light snacks, full private bar, private restroom facilities, private coat check, first-class attentive service, suite access 45 minutes prior to performance time and at intermission. Before the show, enjoy dinner at The Palm with a $150 gift card. Located inside the Swissôtel Chicago, The Palm is a mainstay on the Chicago Social Scene. In a town known for its steak, The Palm has more than held its own, being named one of the "Top Steakhouses" in Chicago by Chicago magazine. 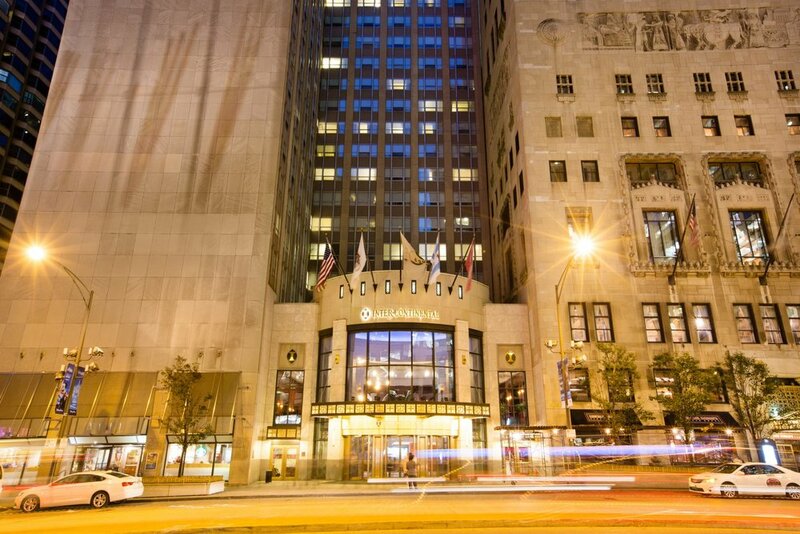 After the show, settle in at the InterContinental Chicago, a premier luxury hotel set on the Magnificent Mile, for a one-night stay in their Executive Tower - with breakfast for two in The Continental.